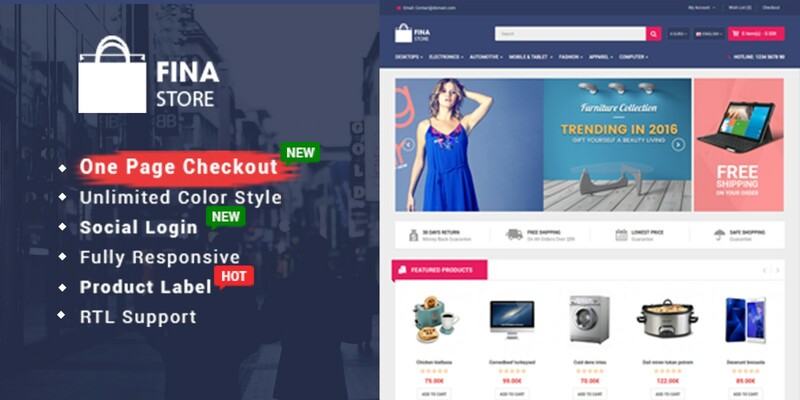 Fina is a modern and fully responsive multi-purpose OpenCart 2.3 theme for any type of store. Coto is the highly responsive OpenCart 2.3 theme of beauty and spa website with Visual Page Builder. 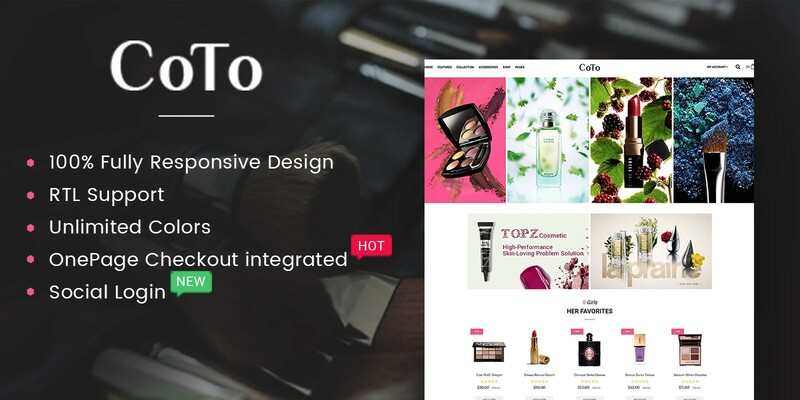 So Coto is the Cosmetic eCommerce OpenCart theme for any beauty or fashion store. 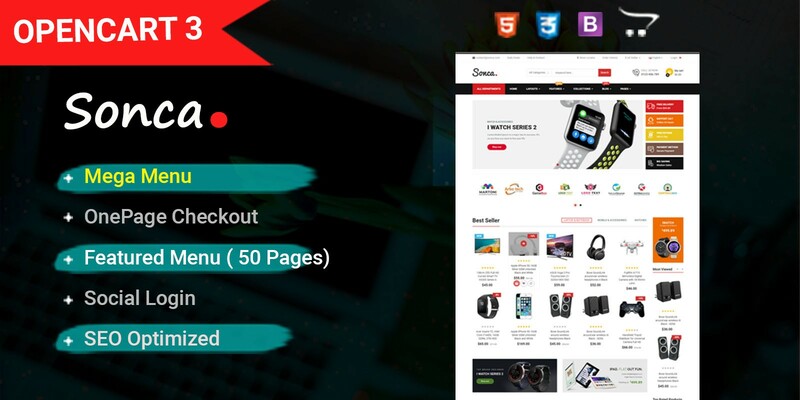 Based on OpenCart 2.3.x, this theme share premium quality, advanced functionality and are well documented. It is highly customizable and there is no worry if you don’t like typography, color scheme, section placement, slider sizes or other things because everything can be changed and tweaked via simple yet powerful admin dashboard. 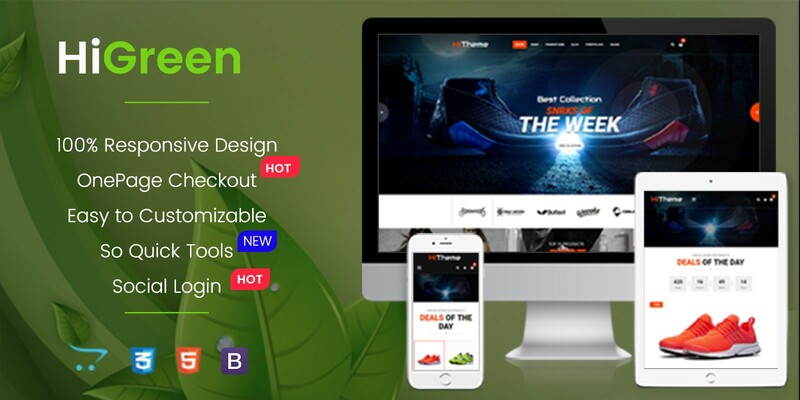 By providing a lot of functional extensions such as Mega Menu with multi-columns (sticky Menu – Fixed menu), Visual Page Builder, OnePage checkout, attractive homepage slider with many smooth effects, multi-language, multi-currency, image popup view and much more, super faster speed to enhance the customers’ experiences. In additionally, this theme comes with boxed layout, it will be awesome to help you show many products on the front end for customers. It surely is a visually accomplished and flexible, engaging and pleasant, resourceful and highly responsive OpenCart beauty and spa website theme. Besides, the easy-to-custom Admin panel and detailed documentation will let you totally build and control your store. 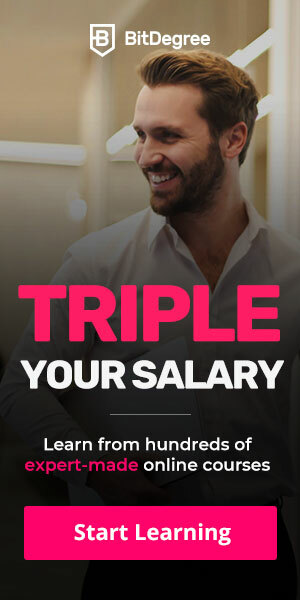 Never easy to build an online website as now! 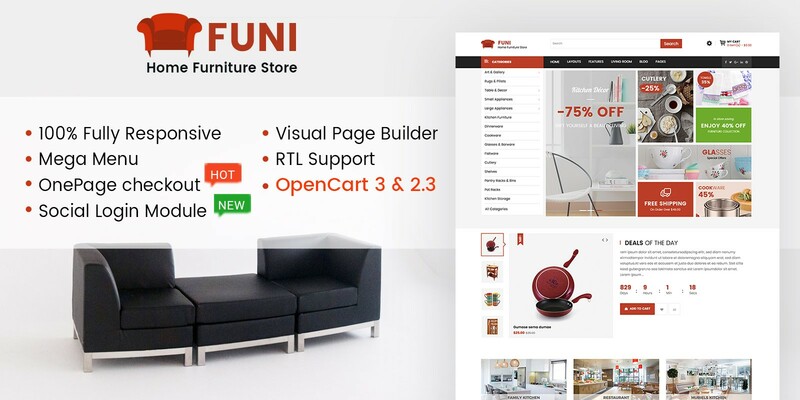 Funi is the Furniture eCommerce OpenCart theme for any decoration or interior store. By providing a lot of functional extensions such as Mega Menu with multi-columns (sticky Menu – Fixed menu), Visual Page Builder, OnePage checkout, attractive homepage slider with many smooth effects, multi-language, multi-currency, image popup view and much more, super faster speed to enhance the customers’ experiences. So Furni is built basing on OpenCart 3 .x & 2.3.x, it shares premium quality, advanced functionality and are well documented. It is highly customizable because everything can be changed and tweaked via simple powerful admin dashboard.